ARCS welcomes your inquiries. Please feel free to call, email, or submit our online information request form found below. "The roll came in on Friday and we tested it. Great job! Thank you for helping us out on this one." "Everything went well as expected. As usual the crew was very professional. I recommend you as often as possible. The results speak for themselves." "He actually exceeded our expectations as to how fast the process went." "I just wanted to update you on the roller we rec’d back. It has been quite amazing how well our coating looks now!! So thank you for the great job!" "The roll came in on Friday and we tested it. Great job! Thank you for helping us out on this one.As always everything went very well. Mike does a great job: always on time and very professional on the service he performs. Thank you for what you and your team do for our plant." 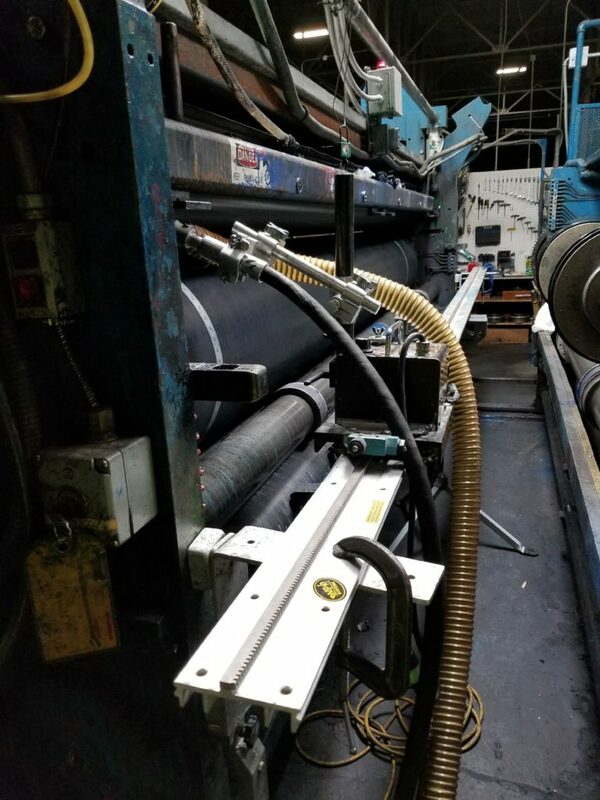 Anilox Roll Cleaning Systems, Inc. 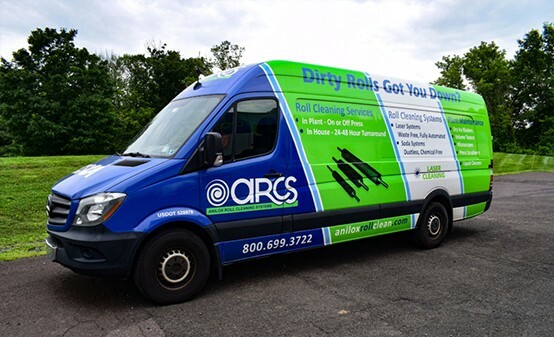 I would like a roll-cleaning quote.